A copper still buffed and ready for a final polish. 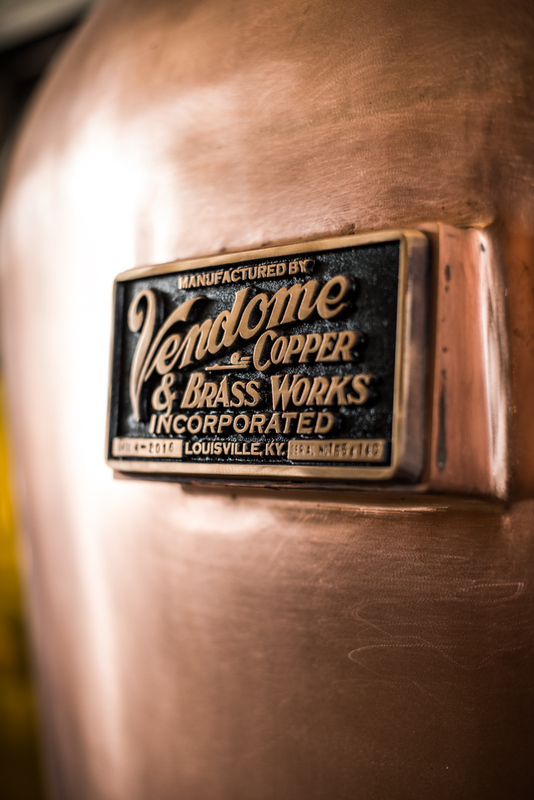 Vendome Copper & Brass Works, Louisville Kentucky. Whisky Advocate.